The recently appointed CEO for Al Rajhi Bank, Azrulnizam Abdul Aziz, has been widely touted as the future of Middle Eastern banking. 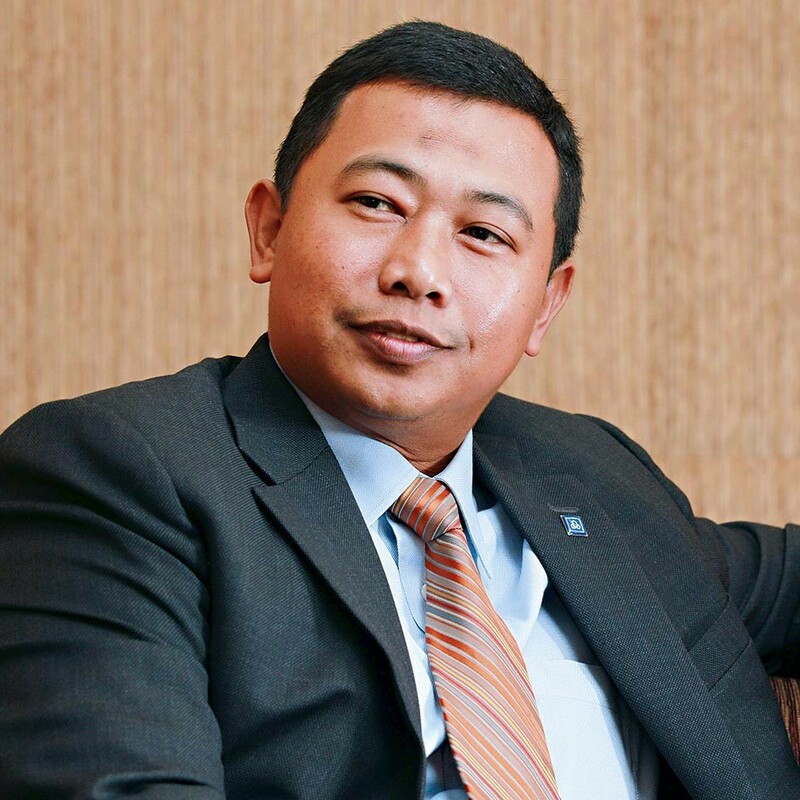 With over a decade of experience leading Standard Chartered Saadiq Bhd, an entirely Islamic finance institution in Malaysia, Aziz has been brought in to develop Al Rajhi’s business prospects in Malaysia, Kuwait and Jordan. Al Rajhi Bank is the largest Islamic banking group in the world and is widely regarded as the company bridging the divide between modern financial demands and traditional Islamic principles. Aziz has been described as one of the most capable leaders in Islamic finance today, despite being just 42 years old. The new engine of growth will be gold and remittance business or tahweel. These are the wealth management products which will grow the retail banking and differentiate us from competitors.